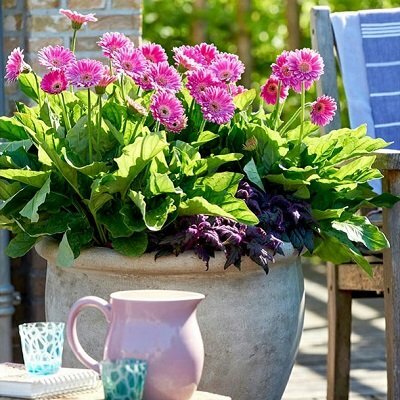 Choose from over 20 2Ltr potted perennials and create your perfect garden. 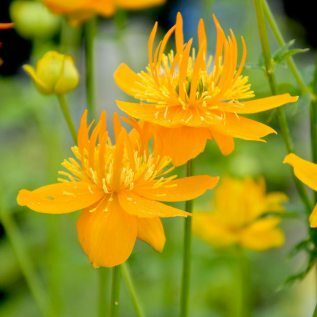 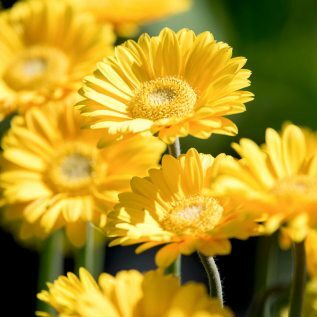 Here at Dobies, we only offer the best varieties, so no matter which of our perennials you opt for, you can look forward to a succession of bright, striking blooms from the start of spring right through to late autumn. 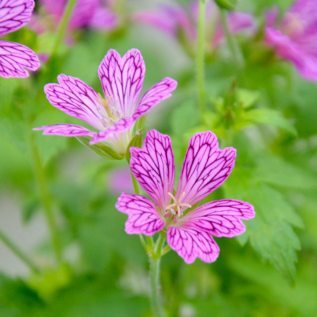 The lovely thing about the perennial plant is that it comes in all kinds of shapes and sizes, so choosing your favourites is a fun way to add a touch of character to your borders and keep them interesting. 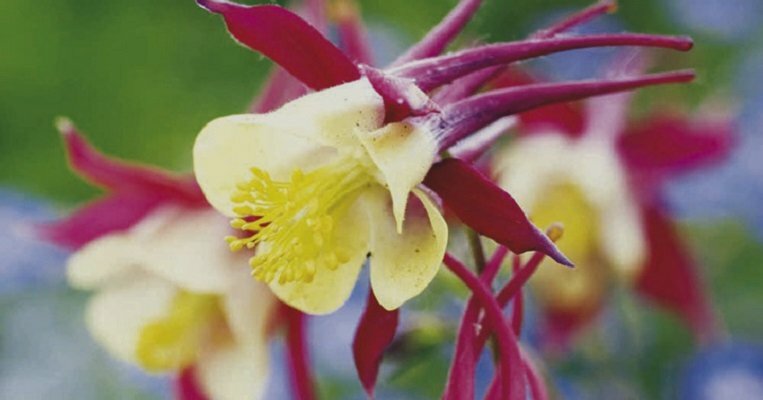 For the best results, our resident experts recommend planting in groups in your borders. 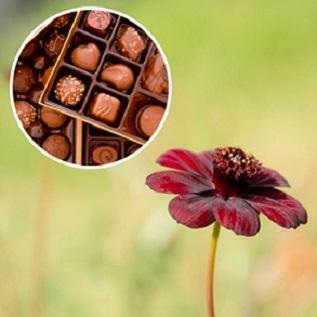 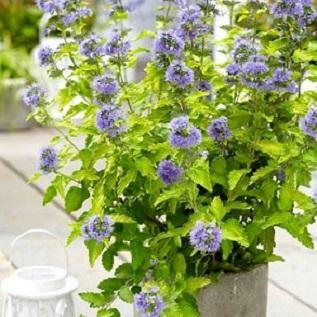 These perennials provide beauty for your garden and a wonderful treat for the senses.